Mr Creevey said a strong response from the market is expected for this rare site. 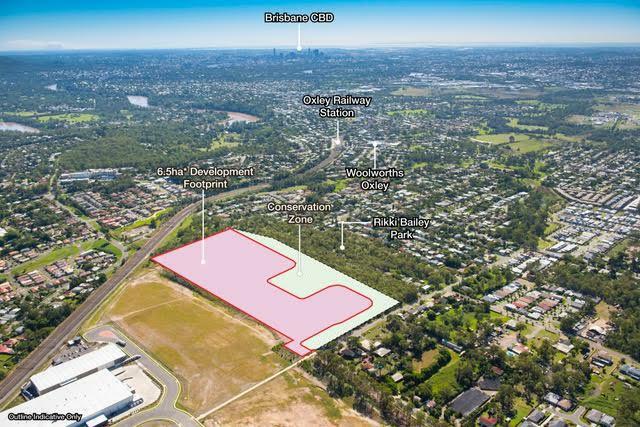 Mr Williams said Darra is an emerging suburb approximately 16km south-west of the Brisbane CBD and close to Oxley and Darra railway stations, the Ipswich Motorway and Centenary Highway as well as major shopping centres. Adam Rubie said an attraction for prospective purchasers is that the site will be cleared, compacted and serviced prior to settlement.